Two former Houston Astros players, Luis Valbuena and José Castillo, were killed in a vehicle crash, according to the players' current baseball team. According to reports, their vehicle hit a rock and went off the road. Castillo, 37, played the first four of his five major-league seasons with the Pirates from 2004-07. Valbuena, 33, joined the Major League Baseball in 2008. Valbuena played 11 seasons in the Major League Baseball, including his final two with the Los Angeles Angels, who released him in August. 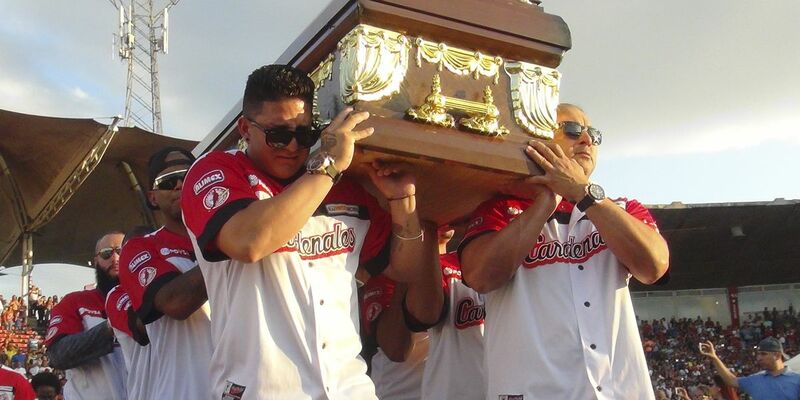 They played in a match on Thursday for the Cardenales de Lara team against Leones del Caracas. He said players travelling behind Valbuena and Castillo "saw when the auto lost control and could not do anything". He hit.199 with a.253 on-base percentage, a.335 slugging percentage, nine homers and 33 RBIs in 96 games for Los Angeles this year. "Our thoughts and prayers are with their loved ones during this time of grief". He had a career.226 batting average with 114 home runs and 367 RBIs during his Major League Baseball tenure. The Astros - for whom Valbuena played 222 games in 2015 and 2016, and Castillo played 15 games in 2008 - paid tribute to both in a prepared statement.